In the early 1960s, Edith Reid was running the local Post Office in the rural Edale valley with her husband Eric and young family. A nearby house came up for sale and she attended the auction purely out of interest. 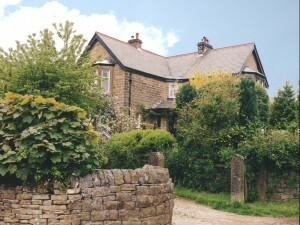 She returned home having bought Stonecroft Guesthouse. The house was made suitable for guests and the outbuildings to the rear of the property converted into a “Granny flat” for the families much loved Auntie. 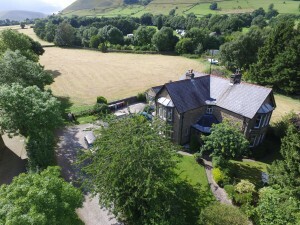 From then until 1989, they ran Stonecroft Guesthouse as a small family run licensed Hotel offering guided walking holidays. Guests visited from all over the world and returned year after year for helpings of Ediths massive dinners and husband Eric’s jokes. On their retirement in 1989 Stonecroft was bought by son Stuart, his wife Julia and their young family and they have been offering luxury Country House accommodation ever since. At Stonecroft their ethos is to cater for all. Julia is an award winning traditionally trained chef who specialises in catering for those following a Gluten Free diet or who have other special dietary requirements, including those with allergies, lifestyle diets, vegetarians, vegans, and raw vegans. Julia has studied nutrition over many years, and has won many awards for catering for those with allergies and food intolerencies (she is herself a diagnosed coeliac and vegan because of other food allergies and intolerencies). Guests can feel reassured and confident in the knowledge that food served from the gluten free kitchen at Stonecroft is of the highest quality and suitable for everyone. The setting of their charming home never ceases to appeal and they are lucky enough to be situated in Grindsbrook, the most central of the beautiful and historic hamlets forming the Edale Valley. Stonecroft Country Guesthouse is ideal for the walker, mountain biker, naturalist, geologist or just plain lover of the outdoors with regular visits from badgers, cuckoos, herons and woodpeckers. 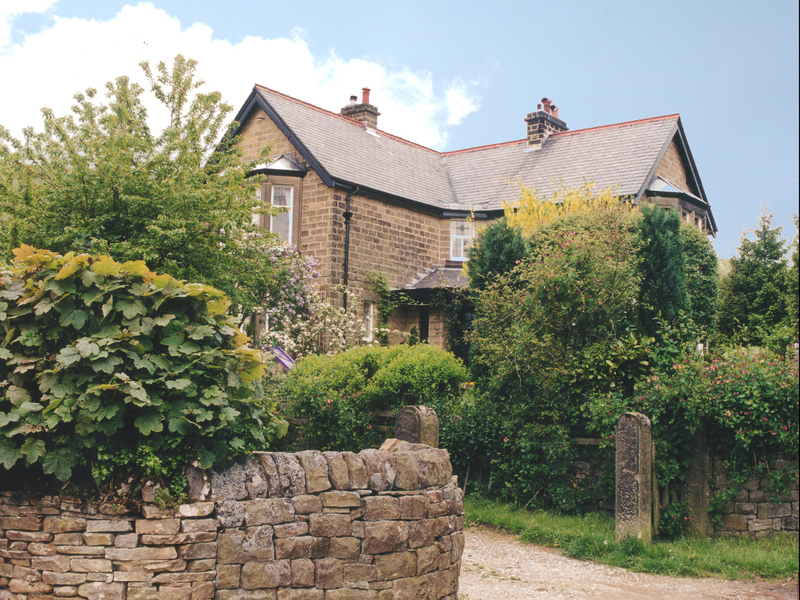 The house is Victorian in style although it was built using local Derbyshire stone in the early 1900’s. It still features the original stained glass windows and other features from that period. Many of the heathers in the garden were planted when the house was first built and nothing can be more relaxing than afternoon tea during the summer taken in the garden where an air of peace and tranquility abounds.